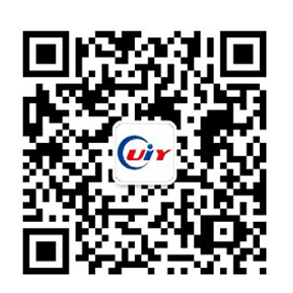 UIY Inc. was established in 2003 in Shenzhen, China, with the registered capital of 200 million yuan (about 32 million dollars). It is an integrated enterprise, which includes research, production, marketing and service for the civilian and military microwave communications device. The products are sold all over the world. 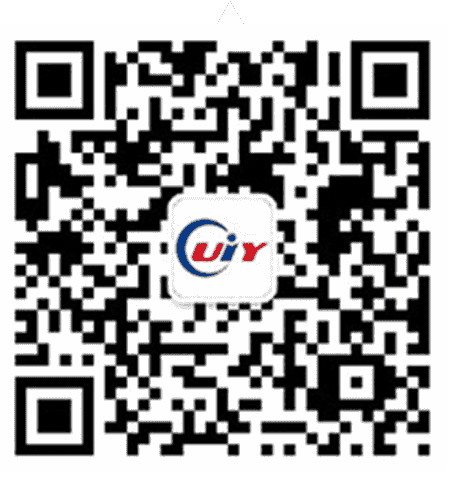 Relying on industrial advantages and excellent professional skills, UIY won reputation and public praise in the microwave communications industry under experienced domestic and international operation mode. The frequency range from 300 KHz to 110 GHz and average power up to 20 KW, its products are widely used in civil, military, aerospace, space technology and other fields. UIY has always been adhering to the ‘Customer Oriented, Technology Leading, Integrity First, Bold Innovation’ management philosophies, and believe in the ‘Technical advantage is the foundation, market demand is the guidance’. Since its establishment, UIY has been keeping in-depth cooperation and communication with renowned enterprises, institutions, scientific research institutions all over the world, laid the technical foundation for product development and research. During the constant developing and expanding period, UIY kept pursuing for more excellent enterprise quality. Steadily changing from a professional company to a diversified enterprise. Welcome partners from all over the world to cooperate with UIY, to feel the entrepreneurship strength in UIY. Wish to create a beautiful tomorrow with you together! Paraphrase of UIY: become an industry-famous flagship with excellent technology and transmit the language of communications industry with professional attitude, to make technology serve the social development, economic construction, scientific research and military industry, and make UIY become an industrial famous brand recognized, well known and praised by the public, so that it can make more contributions for the development of global communications industry. As a high-tech enterprise, UIY always takes customer demands as the development direction. It pays attention to the technical R&D and adheres to the philosophy of integrity operation to move ahead during exploration. With the innovative attitude and pursuit of truth, it wins market position and development space for the enterprise. UIY actively purses for innovation, sticks to the management tenet of self improvement and pursuit for changes, rigorousness and carefulness, and implements the management philosophy of humanistic management, standardization and high efficiency. 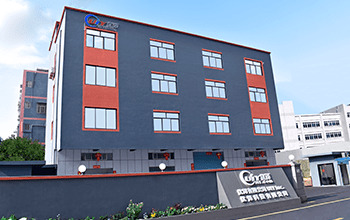 It always maintains the high market competitiveness and good corporate image during its pursuit for survival and development, thus winning honorable praise for its brand. Open the future of communications with successful cooperation.